The MREX™-AR was developed after the SCAR MREX™. 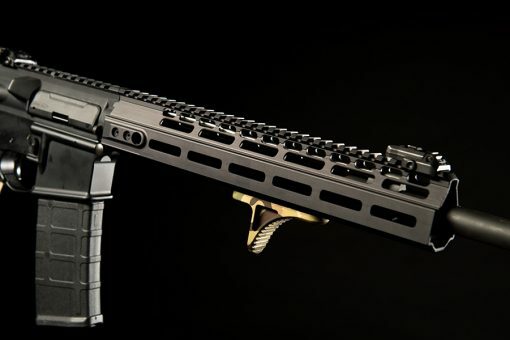 At first glance it may look similar to other AR rails on the market, but like the MREX™ developed for the SCAR, there was purpose in its design. The MREX™-AR is ergonomically set up to be more like a hand-guard (like the FAL or G3) instead of a tube. 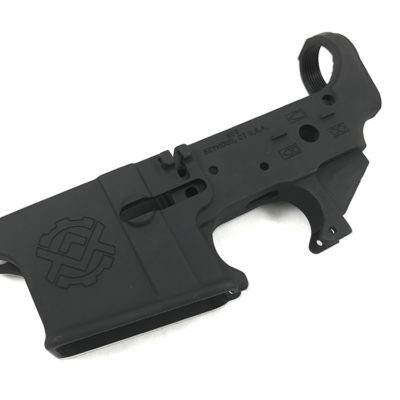 The profile allows the user a very comfortable C-Grip on the weapon, and allows those accessories to be mounted as though they are integral to the weapon. The flat bottom of the rail system is ideal for shooting off of support. 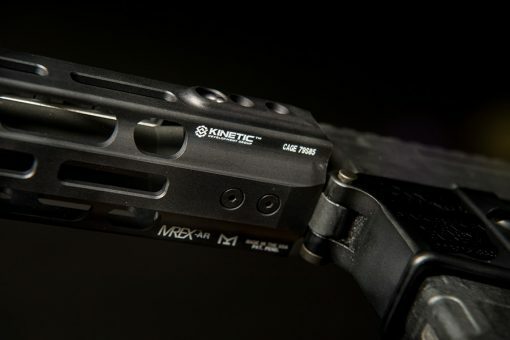 Developing the MREX™-AR also allowed us to develop specific Kinect™ accessories for the MREX™-AR that will allow the accessories to “hug” the rail as close as possible, almost integral. The MREX™-AR is a free float design, and extremely simple to install. 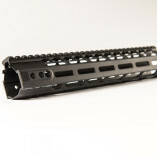 An excellent quality rail by an excellent company. 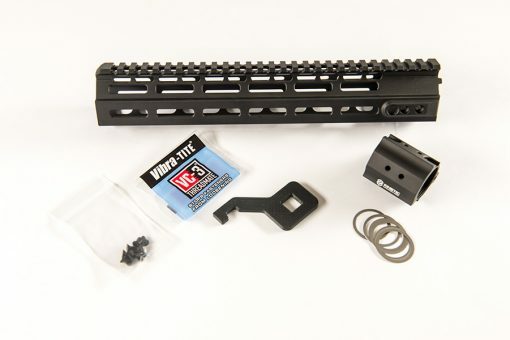 I ordered my rail on Wednesday night, and it was delivered to me on Saturday. The KDG PVC morale patch and sticker were nice little touches. 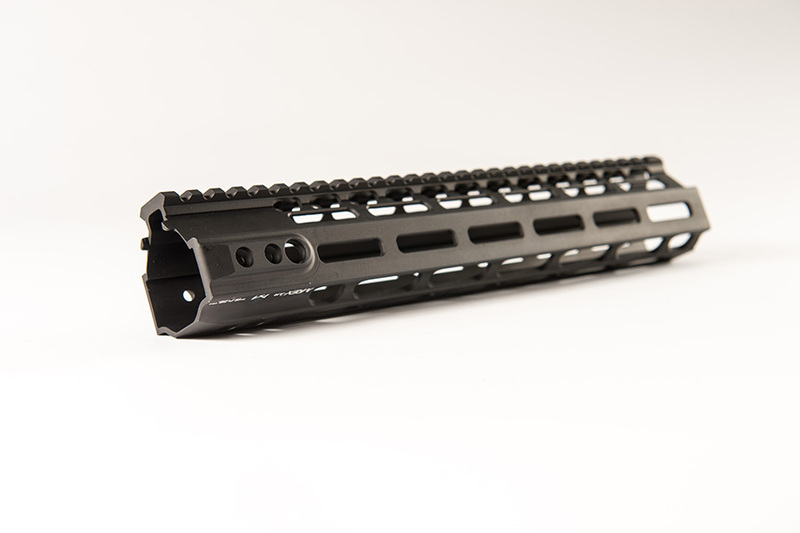 The rail itself was incredibly light weight. 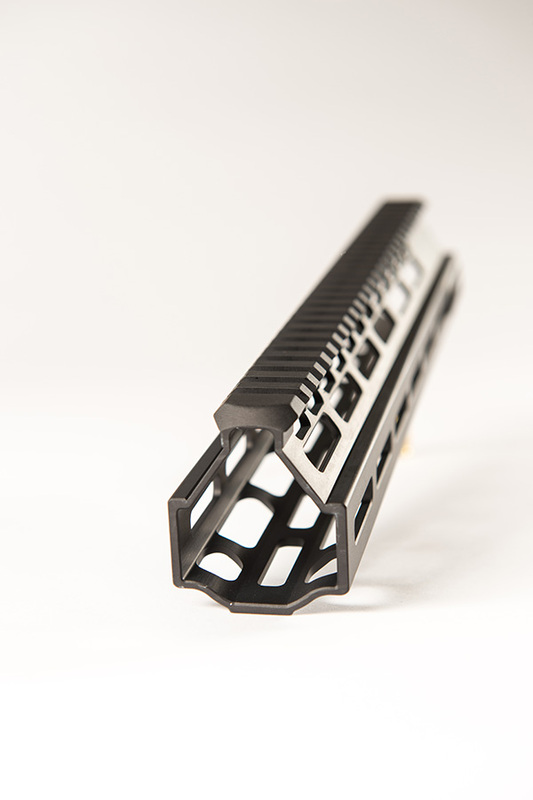 The engineering behind this rail is nothing less than outstanding. 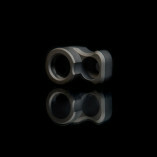 It slides on and off the barrel nut easily, but locks up solid without any play. The rail is also very slim, something to consider for anyone looking to run a suppressor. 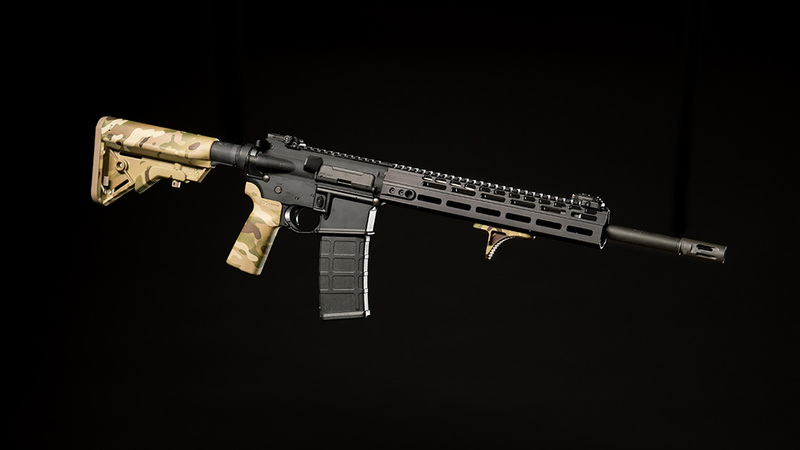 The ergonomics are perfect in my opinion; the shape of the rail somewhat mimics the shape and feel of M16A1 triangular handguards to me. 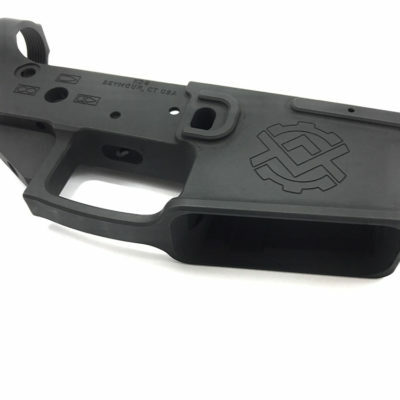 Exactly what I love on an AR. 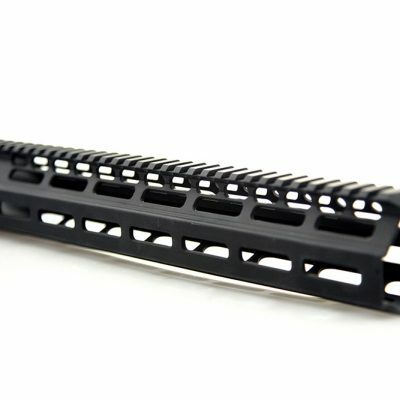 Especially at sales price, this rail was a bargain. I would gladly pick up another at full price. 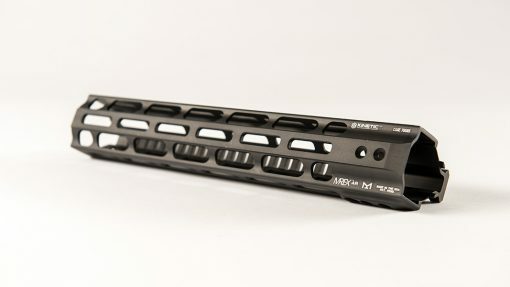 Overall, I’m nothing short of blown away by KDG and the MREX rail. This was my first dealing with KDG, and it certainly won’t be my last.